WooCommerce UPS Shipping plugin allows store owners to provide shipping options to their customers. The plugin provides real-time accurate shipping rates from UPS, based on the weight and the destination of the shipment. Moreover, WooCommerce UPS Shipping plugin also provides the official UPS Shipping labels along with the ability to track your shipments across the world. With so many world-class features, now the plugin is also compatible with the WPML plugin so that it can be used on the multilingual websites. To harness the power of both plugins, you need to have our WooCommerce UPS Shipping plugin installed in your WooCommerce store and the WPML plugin. Here are the components of the WPML plugin which you need to install separately. Once you have successfully installed the WPML plugin, you can configure it easily from WPML >> Languages. After that, you can follow the following steps to successfully configure the WPML plugin. Install and activate all the WPML related plugins (mentioned in the first section). If you still feel you need some help in installing the WPML plugin, you can follow this getting started guide by WPML. 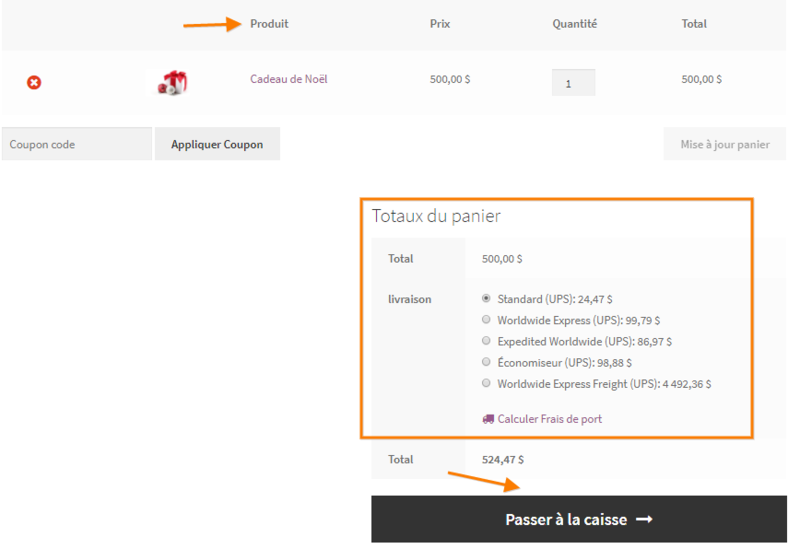 Install the WooCommerce UPS Shipping plugin and activate it. You can refer to the plugin documentation on how to install and set up the plugin.